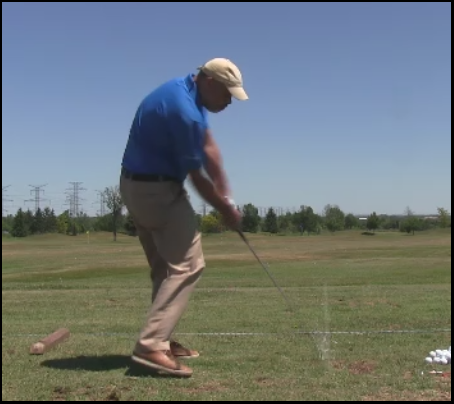 Here is a short video clip showing some swings from yesterday’s session where I continued my work on the Ben Hogan “Plane” concept. I only shot the two angles shown today because it wasn’t so much my intention to post the video, only look at it for myself, but I know that the usual suspects are always up for looking at MCS swings! 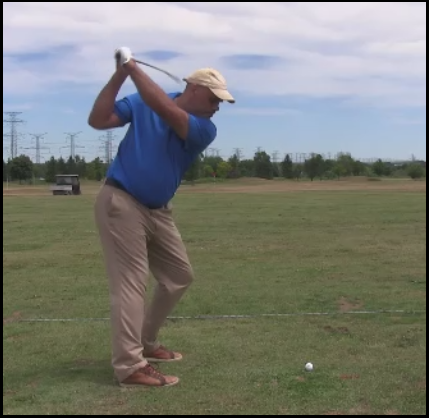 This entry was posted in 5 Iron, Ben Hogan, Driver, E = MCS, MCS Golf Swing, Pivot, Swing Plane and tagged 5 Iron, Ben Hogan, DJ Watts, Driver, E = MCS, MCS Golf Swing, Pivot, Swing Plane, WAX Golf on June 23, 2018 by D Watts. Sometimes it’s a very old concept that you’ve never really “gotten” that becomes a new one when it clicks for you. 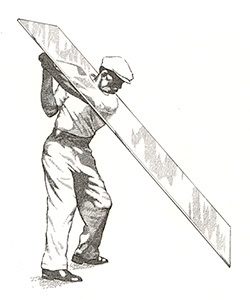 I was swinging yesterday at home with my SwingRite and for some reason, a thought popped into my head while working on the new top position for my back pivot. 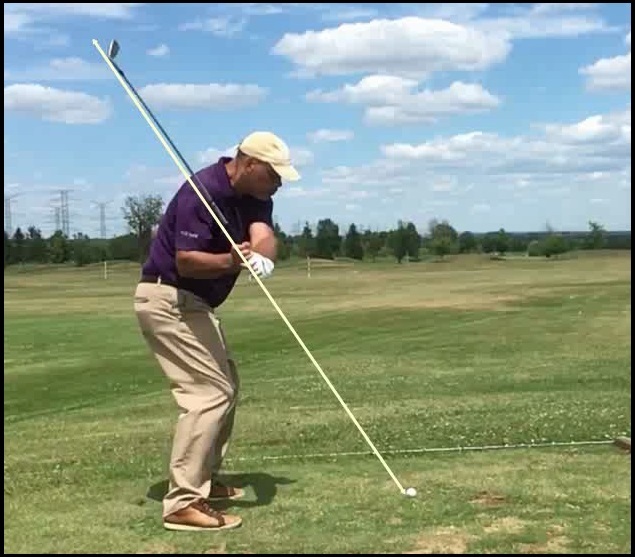 This entry was posted in 5 Iron, Ben Hogan, Driver, E = MCS, MCS Golf Swing, Pivot, Swing Plane and tagged 5 Iron, Ben Hogan, DJ Watts, Driver, E = MCS, MCS Golf Swing, Pivot, Swing Plane, WAX Golf on June 22, 2018 by D Watts. Well, it seems I missed quite the day on the links yesterday in day 3 of the U.S. Open at Shinnecock Hills! I will confess that I was up late Friday and early Saturday (to watch some World Cup matches), and that by the time I got around to watching the leaders tee off in the afternoon, I was more interested in watching the insides of my eyelids than the tournament. This entry was posted in 5 Iron, 7 Iron, 9 Iron, Address Procedure, Ben Hogan, E = MCS, EMCS2, Irons, MCS Golf Swing, Pivot and tagged 5 Iron, 7 iron, 9 Iron, Address Procedure, Ben Hogan, DJ Watts, Irons, MCS Golf Swing, Pivot, WAX Golf on June 17, 2018 by D Watts. MCS = Consistency? 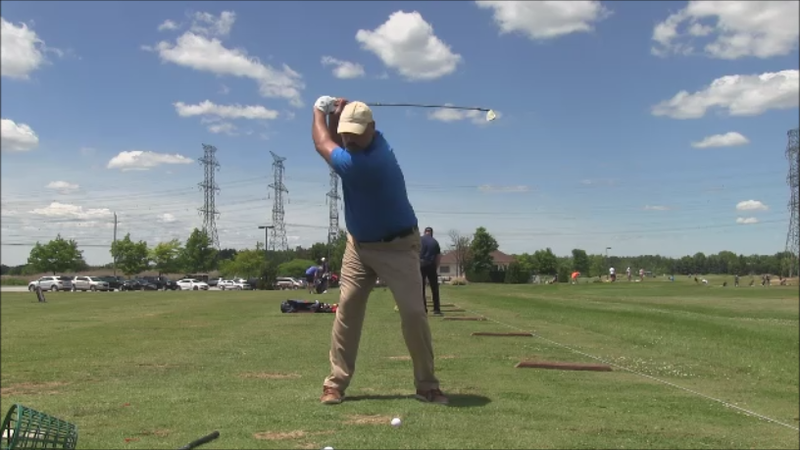 Video – Two 5 Irons In 25 Seconds! 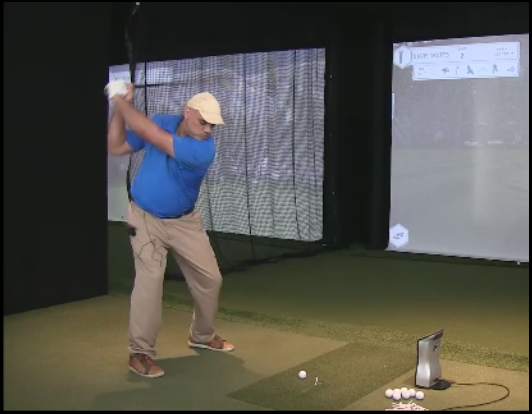 I mentioned a while back that, when your MCS Golf Swing model is set up right and you get the mechanics down, hitting balls at the range can actually get a little boring because of the consistency of action and results. Consider last Friday at the TXG Golf testing facility where I was getting some numbers using the GC Quad Launch monitor – raw data on the irons can be found here – I was pressed for time and still hit two 5 irons within half a yard of each other in distance… and with less than 30 seconds between the two shots. 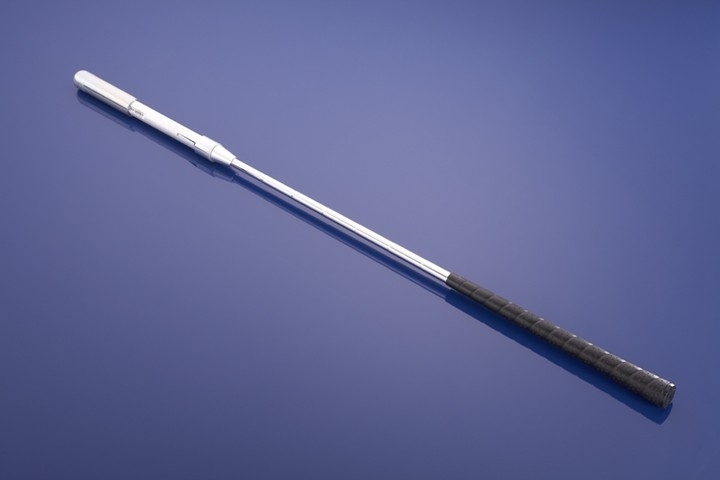 This entry was posted in 5 Iron, E = MCS, EMCS2, GC Quad, Launch Monitor, MCS Golf Swing, PGA Tour and tagged 5 Iron, DJ Watts, E = MCS, EMCS2, GC Quad, Launch Monitor, MCS Golf Swing, PGA Tour, WAX Golf on May 31, 2018 by D Watts. Thoughts On Irons – MCS = Consistency! This entry was posted in 5 Iron, 7 Iron, Adams Golf Idea MB 2, Foresight, GC Quad, Irons, Launch Monitor, MCS Golf Swing, PGA Tour, Shot Data and tagged 5 Iron, 7 iron, Adams Golf Idea MB2, DJ Watts, Foresight, GC Quad, Irons, Launch Monitor, MCS Golf Swing, PGA Tour, Shot Data, WAX Golf on May 29, 2018 by D Watts. Here is the raw data from the May 28th numbers session at TXG Golf facility using the Foresight GC Quad Launch Monitor. Again, this is just the data itself, which future posts regarding the shot data compiled will reference. This entry was posted in 5 Iron, 7 Iron, Adams Golf Idea MB 2, Foresight, GC Quad, Irons, Launch Monitor, MCS Golf Swing, Shot Data and tagged 5 Iron, 7 iron, Adams Golf Idea MB2, DJ Watts, Foresight, GC Quad, Irons, Launch Monitor, MCS Golf Swing, WAX Golf on May 29, 2018 by D Watts. To illustrate how the MCS Golf Swing model should work when you’ve got your setup and mechanics going properly (not perfectly, but properly), you can see my point that you swing from the same setup with essentially the same mechanics no matter what club you’re swinging. This entry was posted in 5 Iron, Address Procedure, E = MCS, EMCS2, MCS Golf Swing, Pivot, Wedges and tagged 5 Iron, Address Procedure, DJ Watts, E = MCS, EMCS2, MCS Golf Swing, Pivot, WAX Golf, Wedges on April 21, 2018 by D Watts.